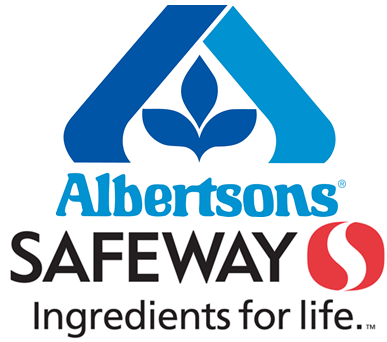 West Jeff Girls Softball has teamed up with King Soopers, Safeway & Albertsons as a Fundraiser to help offset your child's registration fees. West Jeff is a non-profit organization and is offering reloadable grocery gift cards where 5% of all monies loaded onto them are put towards your child's softball fees. The cards are reloadable, so each time you load monies on the card, 5% is credited to your grocery card account. Cards can be used for grocery purchases and gas purchases. Family members near and far can also use these grocery cards! 2. Mail the application with a check made payable to WJGS, PO Box 2128, Evergreen, CO 80437. 3. All cards contain come pre-loaded ($5 for King Soopers, $10 for Safeway). All accounting paperwork will be processed thru West Jeff Girls Softball Association. If a player decides to leave the West Jeff Organization all unapplied monies raised are donated toward West Jeff's general fund.